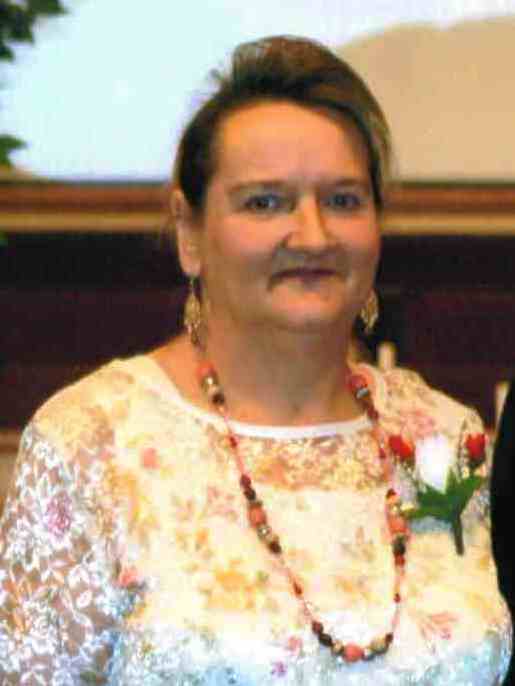 Wagener – Mrs. Rose Marie Corbett Brooks, 64, entered into rest on Monday, November 26, 2018. Mrs. Rose is the mother of Travis Earl Brooks and his wife Melissa and Mickey Barlow Brooks. She is the grandmother of Brandon Morris and Christopher Morris. Mrs. Rose is the sister of Wesley Edwin Corbett Jr. She is preceded in death by her husband Jesse Earl Brooks and her parents Wesley Edwin “Duck” Corbett Sr. and Edna Courtney Corbett. Mrs. Rose will be dearly missed. A memorial service and reception will be held Sunday, December 9th from 3:00 to 5:00 pm at the Courtney Senior Center. Please bring your favorite finger food for the reception. In lieu of flowers the family asks that donations be made to Blizzard Funeral Home and Cremation Services at P.O. Box 235 Wagener SC 29164.